Making Holidays Happen Since 1978. 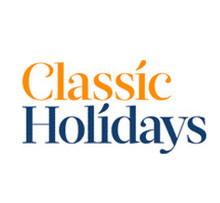 Classic Holidays is Australasia’s largest Resort and Club Management company, with over 65,000 member families across Australia and New Zealand. Their Head Office is proudly based on the Gold Coast and they support the local community in many ways.